There have been many books written about whisky. 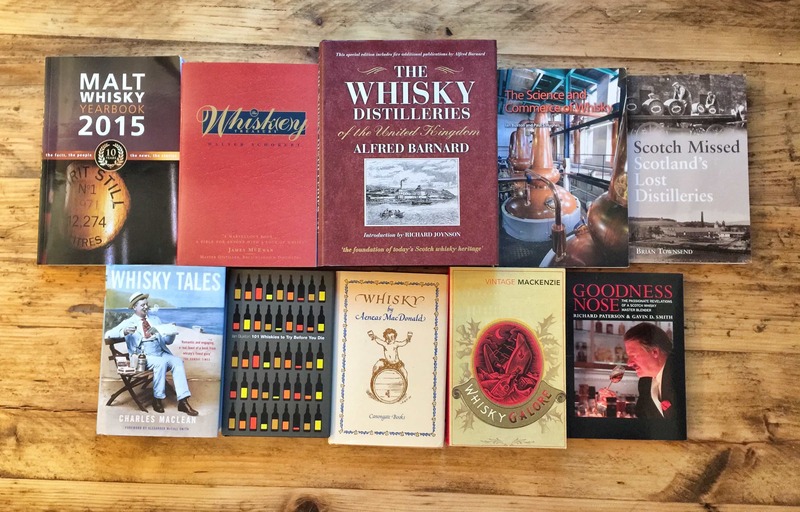 There aren’t quite as many as you’d think in bookstores – head to the food and drinks section, and there are usually just one or two – but over the years a lot has been written about single malt whisky. Sometimes, though, you come across a book that’s so comprehensive that it’s worth shouting about. 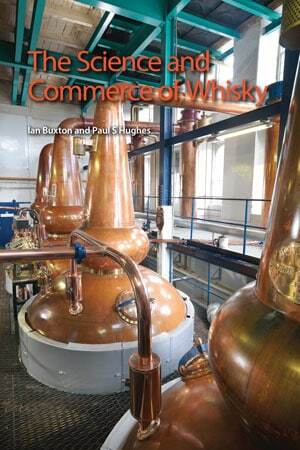 The Science and Commerce of Whisky, by Ian Buxton and Paul S Hughes, is one of those books. Published by the Royal Society of Chemistry, it’s clear this book has academic intentions. 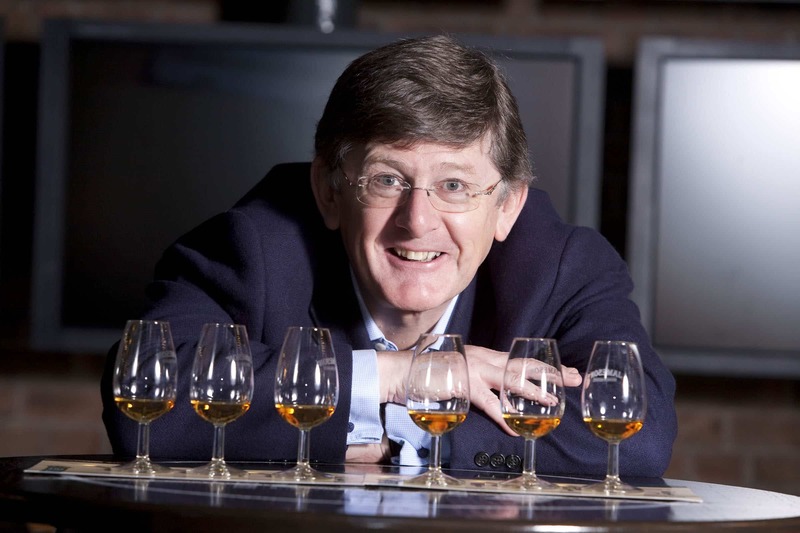 Paul Hughes is Professor of brewing and distilling at Heriot-Watt University, and Ian Buxton is one of the most renowned whisky writers in the UK. 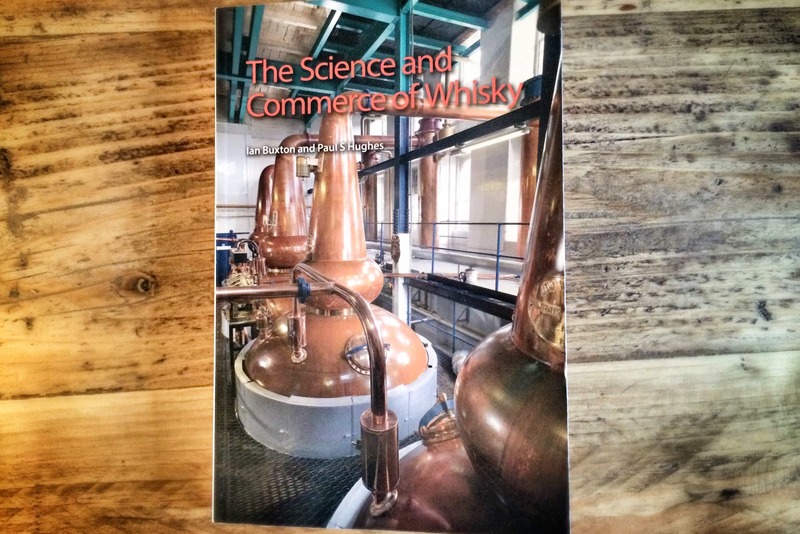 But the balance of Ian Buxton’s more approachable content, and the eye-wateringly in-depth science discussed by Paul Hughes (I say this as a science graduate), makes for a fascinating book that can be engaged with on numerous levels, even if you aren’t a student of distilling. After this our authors get into the meat of the text. If you’ve ever been on a distillery tour, you’ll usually be taken from the malt house to the stills to the warehouse, and have the process talked through in a chatty manner. That’s essentially what this book does, but instead of a chatty manner you’ll get detail that you’ll never see or hear anywhere else. This is the real deal – the full on analysis of what happens when whisky is made “from crop to cask”. I could dwell on any number of minor details, but suffice to say you’ll learn about the different types of grain and how they react to the process of distillation; the production of ethanol; cask maturation and the impacts of different types of wood. 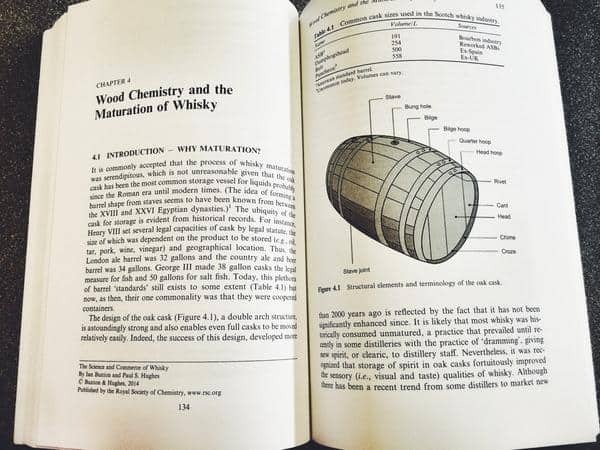 Of the cask maturation section, which was my personal favourite part of the book, you’ll never trust an age statement for gauging quality again. Though I thought I had a fair about of how a cask affects flavour, this took my breath away in the detail and variables discussed. 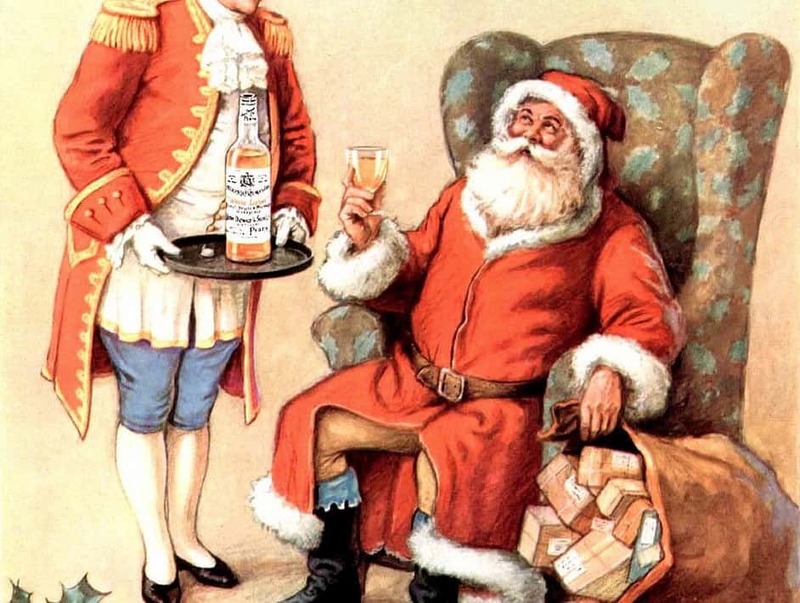 You’ll not be bothered about age so much as what whisky was stored in, what wood was used, what size of casks were used, whether or not they were first-fill or rejuvenated… A mere “12 Years Old” whisky becomes something of a useless term in reality. If that wasn’t enough detail, you can read on about oxidation, chemical conversions and even “optical isomers”. This is what I referred to earlier when talking about the levels of detail: pick and choose how much you want to absorb. If you try to take it all in without a scientific mind, you might be bamboozled – but that’s not to say all if it will be over your head. There’s plenty to take from it. After a full analysis of the process and scientific implications from field to bottle, the book then looks at the qualities of the liquid, and what the chemical components are that underpin various flavours – both pleasant and undesirable. As it moves from taste into the art of blending, there are even a couple of taste charts that blenders use when describing the sensory experience, which are very much worth using yourself when tasting whiskies. Finally, our authors finish with a look at marketing and branding, how distilleries align themselves to certain market segments, discussing various case studies along the way to give the reader a glimpse into the front-line battles the industry faces. If I had any small criticism of the book, it might lie in the rather light discussions of marketing and branding compared to the depth of the previous chapters, but I suspect this is more my curiosity getting the better of me than a failure per se. Essentially I wanted to know more – more about strategies, market research and trends, but also about modern consumers, too. Just who was drinking whisky in 2014 and what were their preferences and comprehension of what they were drinking? This isn’t a book about whisky recommendations. It’s not aimed at a beginner to the subject. The book isn’t even about what whiskies you should buy. It’s the story of whisky, something that often gets forgotten about in the PR-dominated publicity hubbub that accompanies a lot of whisky discussion these days. It’s underpinned by scientific rigour, yet the prose is consistently clear and no-nonsense, making the process easier to digest than you might think. It’s also rather nicely free of opinion, and you’re presented just the cold, hard facts with which to hit whisky poseurs over the head. Another great thing about it is that it’s chock-full of references, which means if you want to explore things even further, you know where to go next. If you follow this blog, it’s likely you’ll have an interest in what goes into a bottle of whisky, and you should buy this book. If you have been on a distillery tour and want to know more about those processes, then you should buy this book too. Pop it on the shelf and consult it from time to time over the coming years. This might be the only whisky book you’ll ever need. Actually fascinating is a very good word, because this book genuinely provides layers of fascination!